All posts tagged "Global Consciousness Project"
Home / Posts tagged "Global Consciousness Project"
Subscribe for the latest Weird News Delivered Daily! 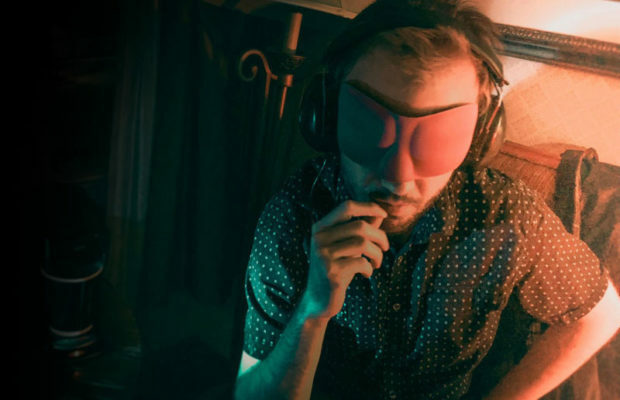 Enter your email address to subscribe to Week in Weird and receive the latest weird news delivered directly to your inbox! 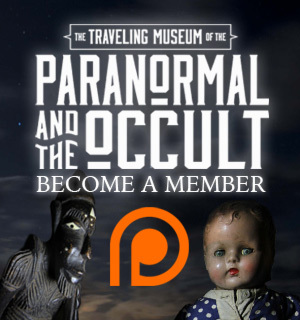 Join the world’s only mobile paranormal museum! World’s Weirdest News in your Social Feed! Week In Weird is one of the web's most-visited destinations for all things weird, bringing you the latest fringe news, original articles featuring real investigations into unexplained phenomena, eyewitness reports of encounters with the anomalous, and interviews with notable figures in the fields of extra normal study. 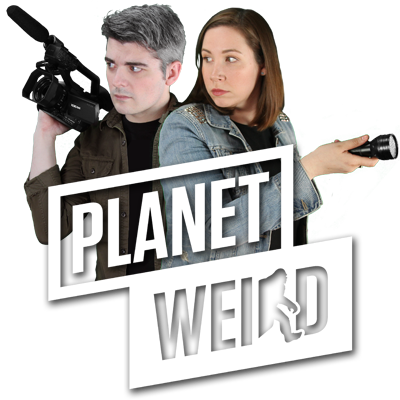 Week In Weird is part of the Planet Weird family, brought to you by the paranormal adventures of Greg Newkirk and Dana Matthews, professional weirdos investigating the unexplained by engaging the strange. Content copyright © 2016 Planet Weird unless otherwise noted.